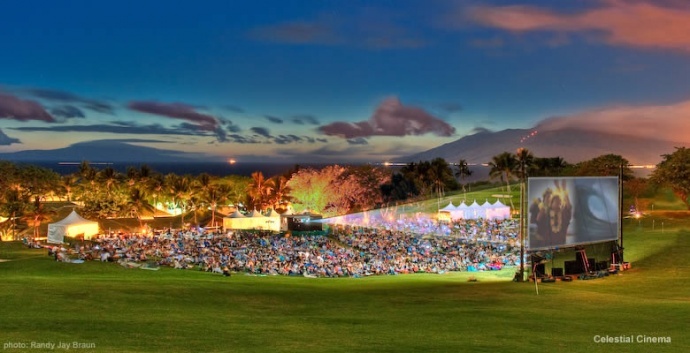 HIFF38 presented by Halekulani is here! 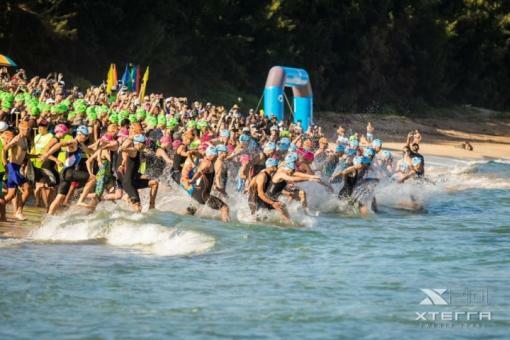 HIFF is the only statewide film festival in the U.S. and the only festival spread across an archipelago. 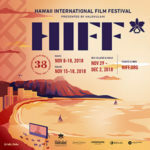 HIFF38 presented by Halekulani is the premiere cultural event of the State of Hawaii and the film festival of record of cinematic works from the Asia-Pacific Rim including new films from indigenous cinema artists of the Pacific. A bridge between “East and West,” the Festival will screen 187 films from 35 countries — ranging from festival favorites such as the Spotlight on Japan and Spotlight on Korea programs, and films from Sundance, Cannes, and Toronto (Awards Buzz), to special sidebars on the environment (Green Screen), culinary cinema (Eat.Drink.Film. ), Asian genre cinema (Extreme Asia), and a special program around renowned filmmaker Wong Kar-wai (in attendance). The Festival will also feature new works from Pacific Islander cinema artists (Pacific Showcase), the sophomore year of the competition section for locally-based films (Made in Hawaii), and a brand new competition section for emerging filmmakers, the Kau Ka Hōkū Award. 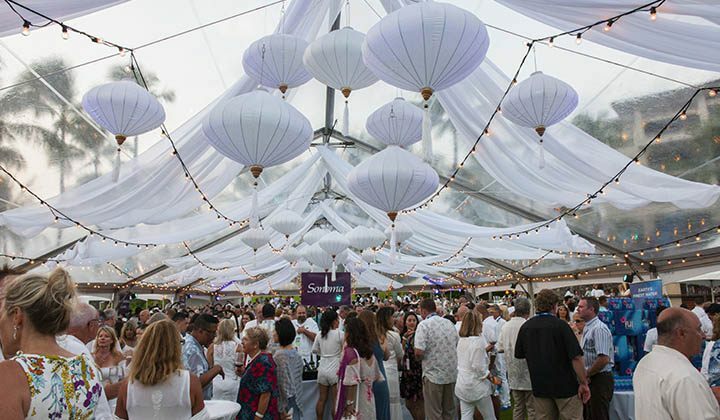 The mission of HIFF38 presented by Halekulani is to entertain, enlighten and inspire. For more info, go to the HIFF Box-Office site. If you love Film, this festival is just amazing and now running its 38th year in a row! Make it an entire vacation! 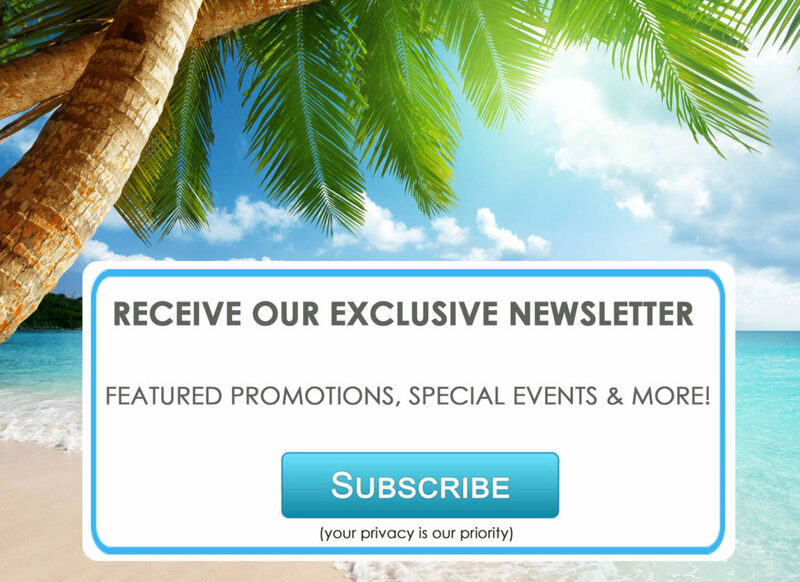 Contact Luxurious Destinations Today to Book Your Villa! 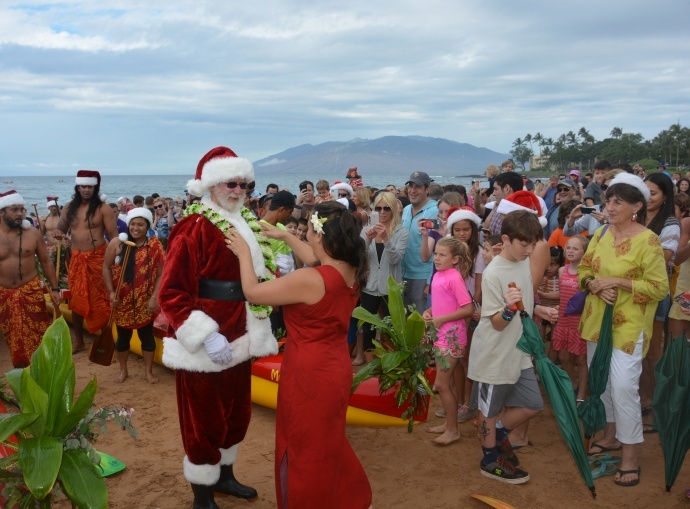 Santa’s Arrival: Santa will be making a few quick visits to Maui before heading back to the North Pole to load up his sleigh.